When there aren’t National races happening on the track you can drive anything from McLaren’s to Ferraris and Audis. 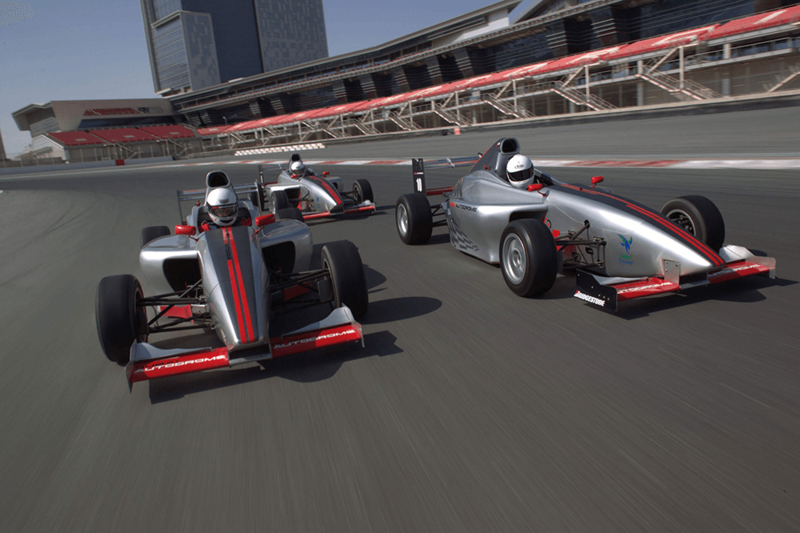 Their Single Seater Experience is the ultimate race car driver introduction and their powerfully small Volkswagen’s are just the right machine for the Easy Drift Experience. With all the things that go on in Dubai, so much of the Emirate’s land is untouched. 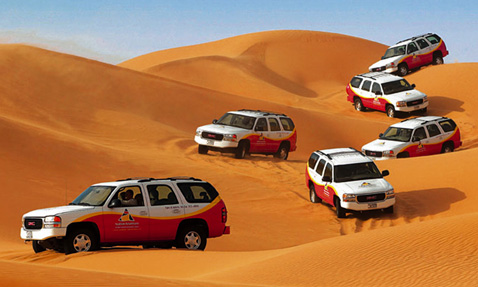 Arabian Adventures is the transporter to that land. They give us a taste of the original grain of the region providing a tour there and a traditional campfire dinner in a giant ‘majlish’ tent. As far as experience go Top Chef provides a truly unique one. The cooking studio teaches classes for truly tasteful dishes. Their culinary functions and fun parties are perfect for any birthday event. Alternatively, a class for two is personal & thoughtful and just the right thing for someone who might take interest. iFly Dubai provides an experience of free fall without having to jump out of a plane! Their state of the art wind tunnel gives the experience of human body flight. Regular iFly-ers compare the experience to base-jumping, bungee jumping, free falling, and of course sky diving. It can accommodate families and is suitable for all ages making it one the best birthday gifts Dubai experiences on the list. 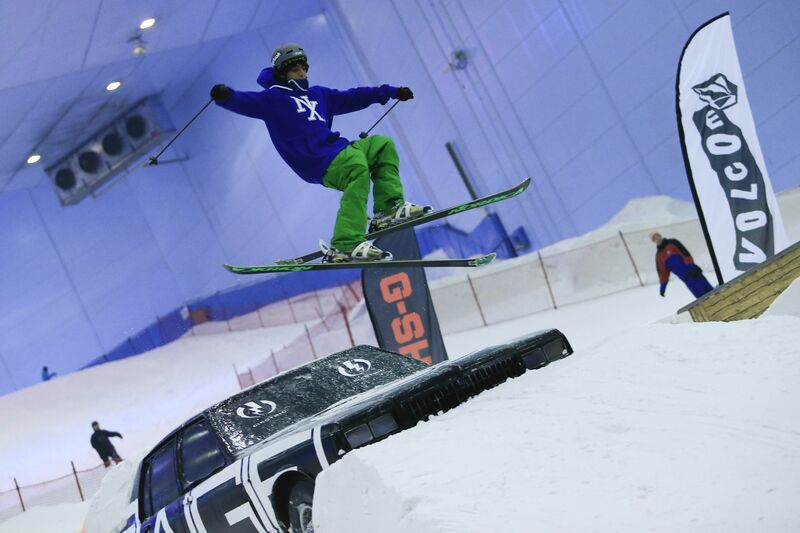 As far as indoor ski slopes go, Ski Dxb is the first of its kind. Housed in one of the biggest malls in the world, Ski Dxb has the world’s first indoor black run and the world’s largest indoor snow park. You can also try a toboggan and sled runs, scale the climbing tower, and head inside the ice cave. With all this and more, Ski Dxb is a birthday experience that any one would enjoy. 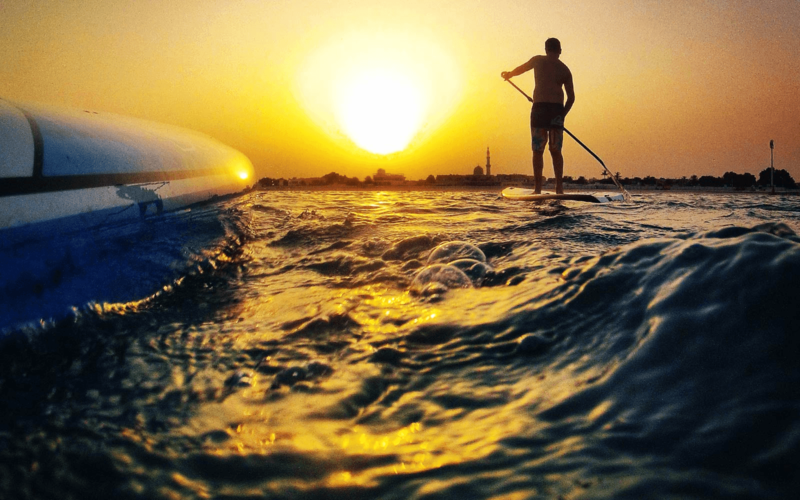 Surf House Dubai is one of the only places in the region that specialize in surfing equipment. They do lessons at great rates and also have paddle boarding as well as kayaking. 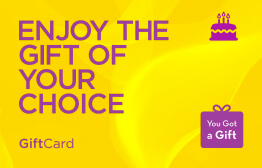 Give an active experience eGift Card this birthday and see the great response you receive. 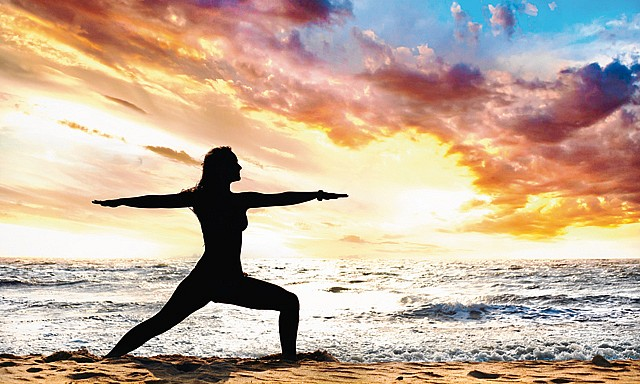 Zen Yoga is an internationally certified yoga studio with dedicated instructors and state of the art facilities. As Dubai’s most popular yoga brand, their classes range from workshops, indoor & outdoor teacher trainings, pre & postnatal classes, booty barre, matte pilates, machine pilates and much more. As far as birthday experiences go this may just be the one to eGift this occasion. YouGotaGift.com is a perfect place if you are in search of unique and interesting gift ideas in Dubai. With our Birthday gift cards, you can avoid the unwanted gifts that is received by the birthday boys and girls. We made the choice of gifts (Dubai) easy, convenient, digital, instant and secure with personalization features. This entry was posted in Birthday Gifts, YouGotaGift.com and tagged Birthday Gifts in Dubai, Birthday Gifts Dubai on March 20, 2016 by Renu Shenoy.